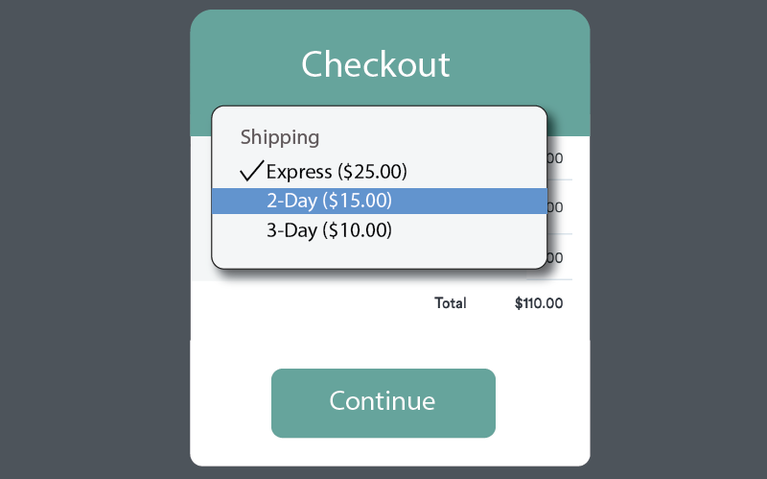 Selz comes with real time shipping rates (sometimes called carrier calculated shipping) built in, so you can give your customers real time shipping rates and options at the checkout. Take advantage of our real time shipping rates feature to automatically calculate extra shipping charges during checkout. Alternatively, create rules for domestic and international shipping based upon item or order contents. Connect to popular carriers like FedEx, DHL, USPS, Canada Post, Deutsche Post, Australia Post and many more. You can use our default carrier accounts or use your own. Use real time shipping rates to ensure your customers are charged the same amount that your carrier will be charging you so there are no surprises down the road. Let us worry about collecting real time shipping rates from popular carriers so you can focus on more important things like getting extra beauty rest or taking that much needed vacation. 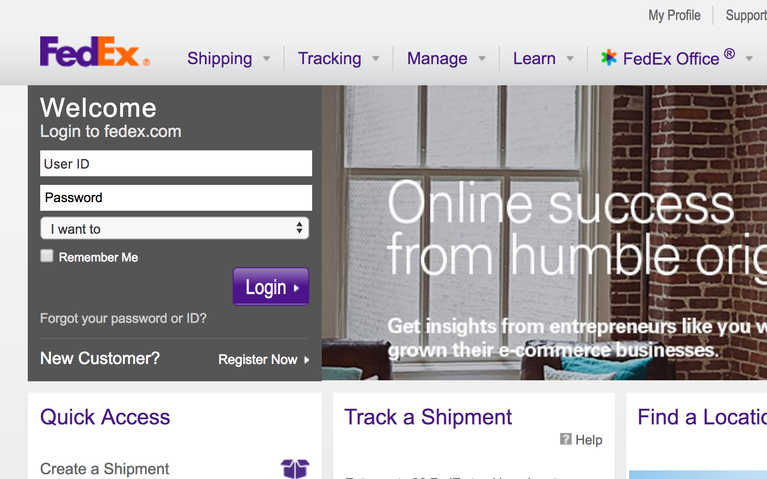 Set default shipping costs to customize the shipping options further. You can also choose to include surcharges for certain countries or states outside of where you normally ship your products.